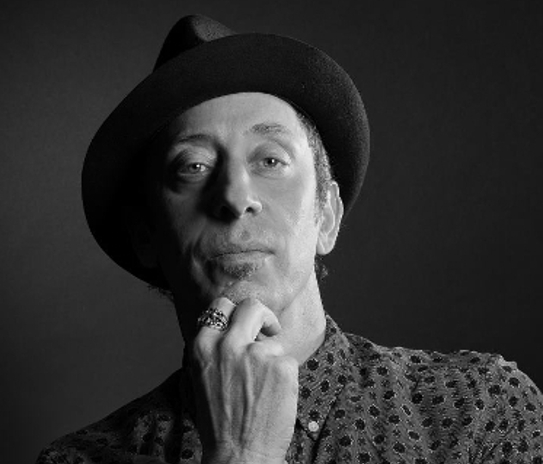 Nick Berardi, a world renowned master stylist with over thirty years of industry experience at the highest level, first working his way up to becoming the Sassoon Academy Senior Creative Director New York City Salons and as a WELLA International Top Stylist working around the world inspiring and coaching other stylists. 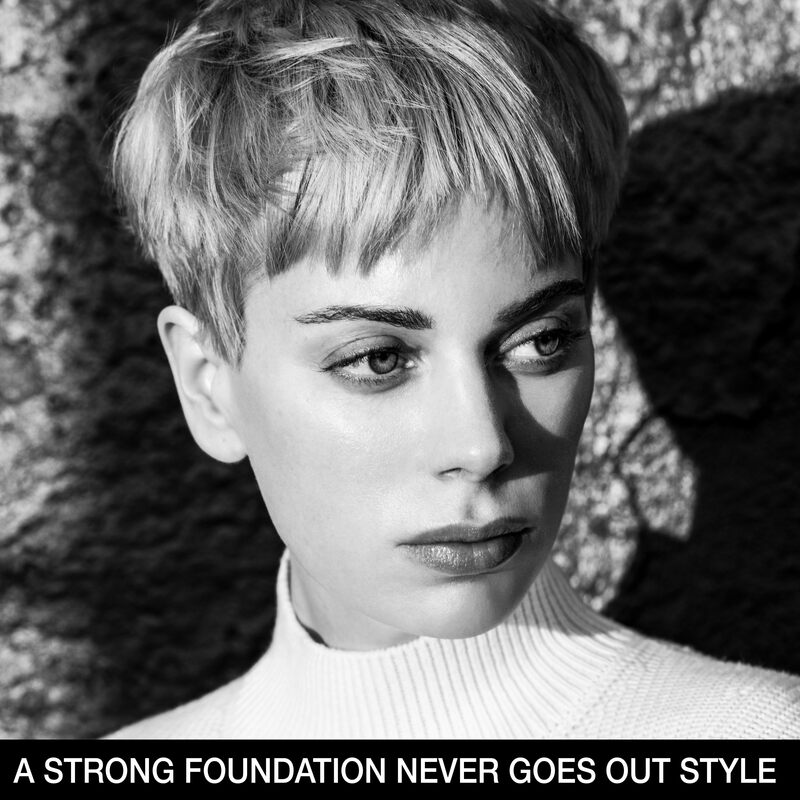 His vision was to create powerful Online Education with innovative step by step seminars to provide a continually evolving library that delivers sound fundamental training for stylists of all skill levels from beginner to advanced. 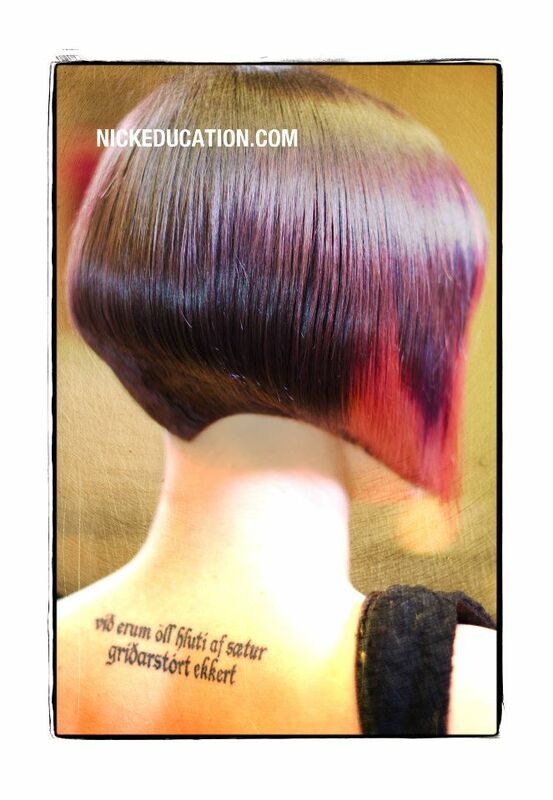 NickEducation Online Seminars are presented by a team of world-class education leaders and top industry experts, designed to help build stylists confidence, grow their skill-sets and give them the ability to create brilliant shapes and colors tailored to their specific salon clientele. 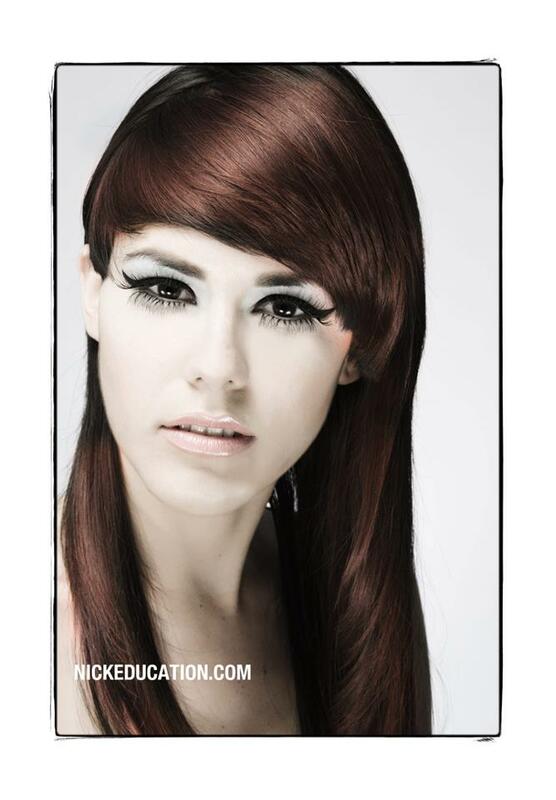 Nick is also staple in the education circuit at hair shows, salons and beauty schools around the world. 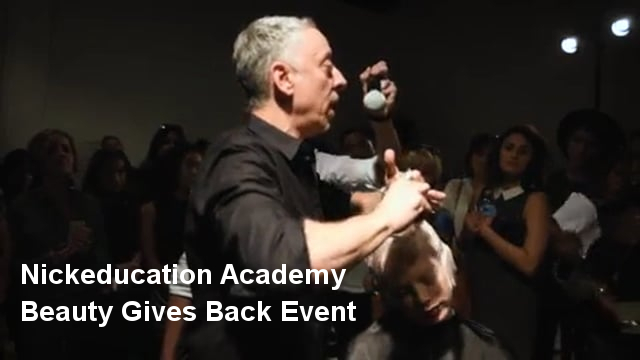 Several events include: Wella International Trend Vision Awards Madrid Spain, Wella International Trend Vision Awards NYC, Wella Future Vision Unplugged Atlanta Georgia, P&G Salon Professional Americas Beauty Show Chicago, Wella Future Vision, Wella Trend Vision and many others. 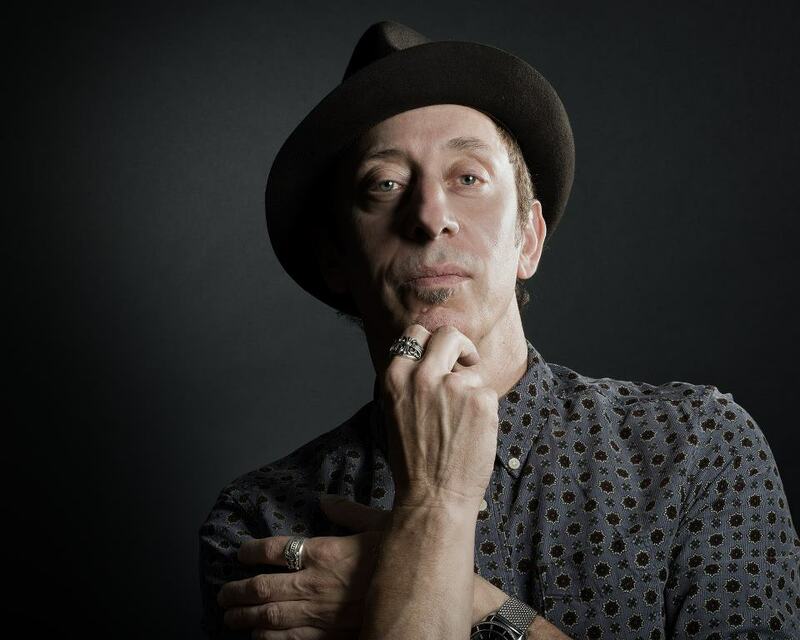 Several U.S. national television appearances include: Regis and Kelly, The Montel Williams Show, Inside Edition, Good Day New York, FOX After Breakfast, The Rickie Lake Show, The Gale King Show, Regis and Kathie Lee, TNN, the Lifetime network, etc. 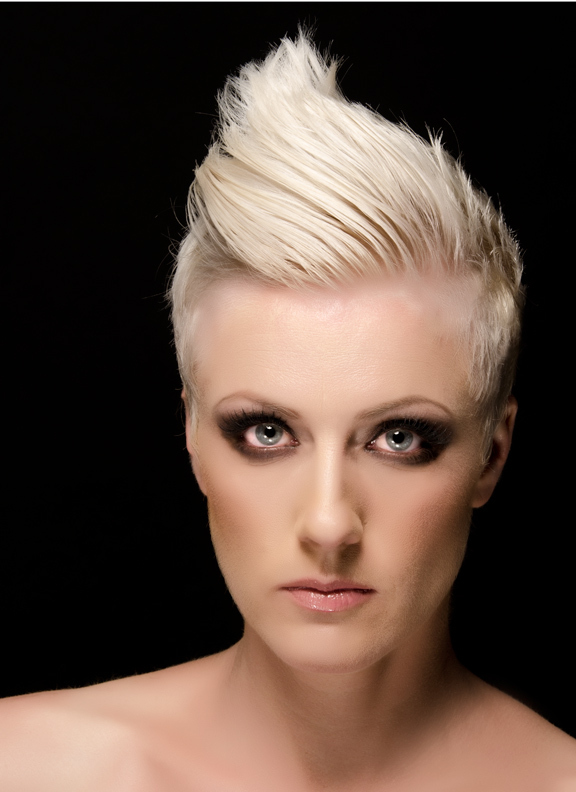 Nick is also an award winning Beauty Photographer which focuses on the hair and the model—the intention is to light the fabric of the hair. 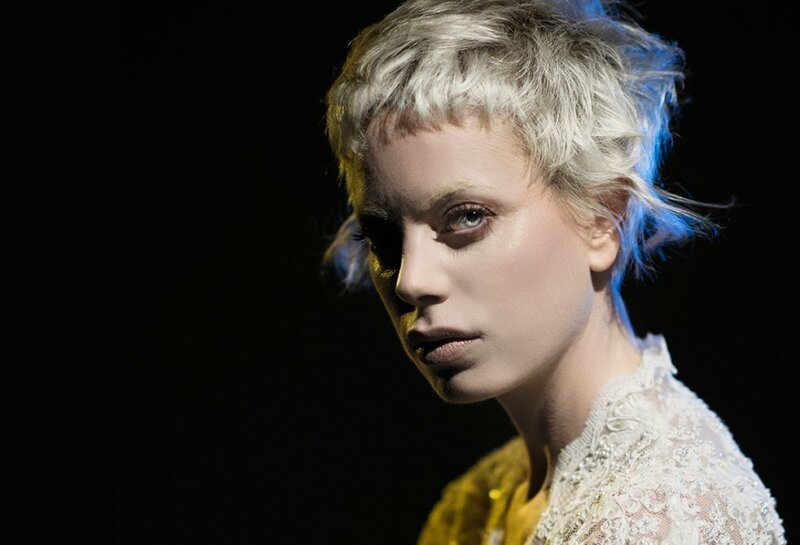 Getting a photographer that knows how to shoot hair and make-up can take your looks to a whole new level,” says Nick Berardi, photographer and International Top Stylist with Wella’s Education.